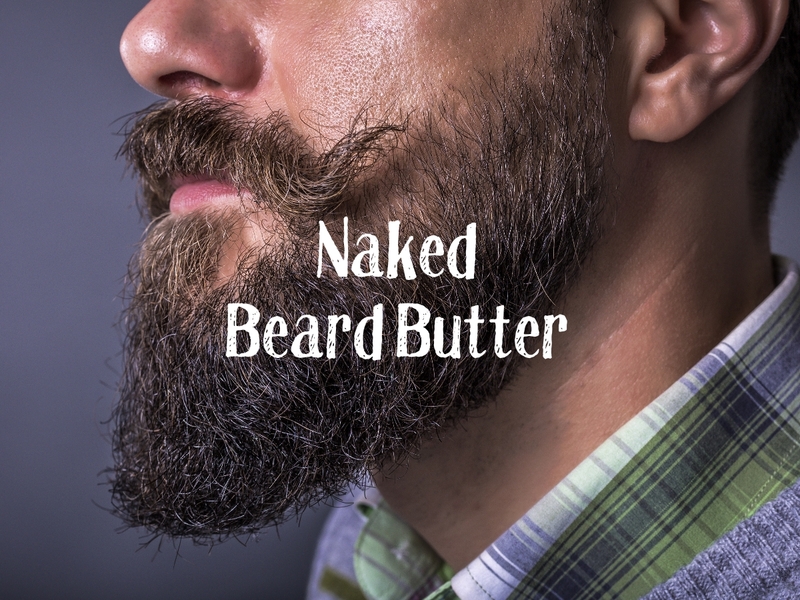 Do you want a super simple beard butter that can tame and soften your coarse hair? My three ingredient unscented recipe makes a wonderful smoothing beard butter that will leave your beard shaped, softened and handsome! I used refined coconut oil that is odorless. 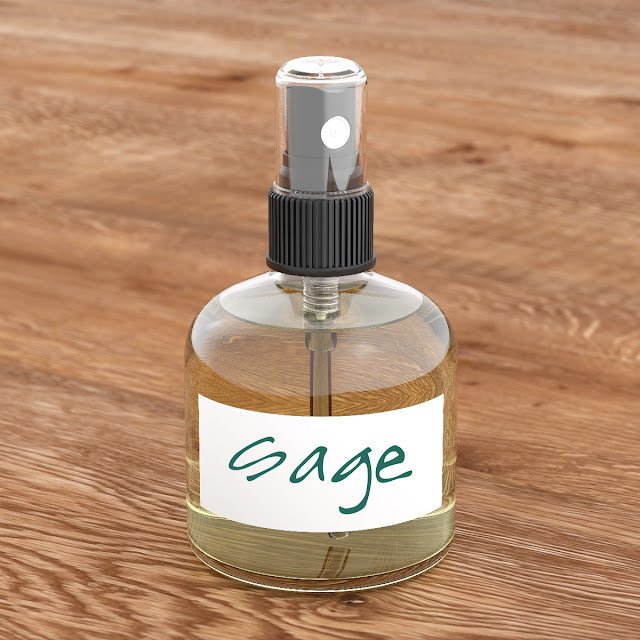 If you enjoy a light coconut aroma, choose unrefined. 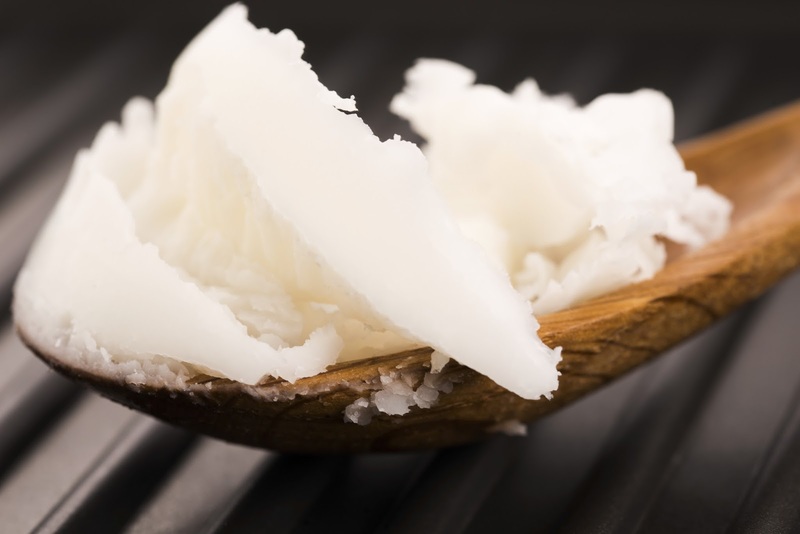 Mountain Rose Herbs offers a really wonderful refined coconut oil. Click HERE to shop. 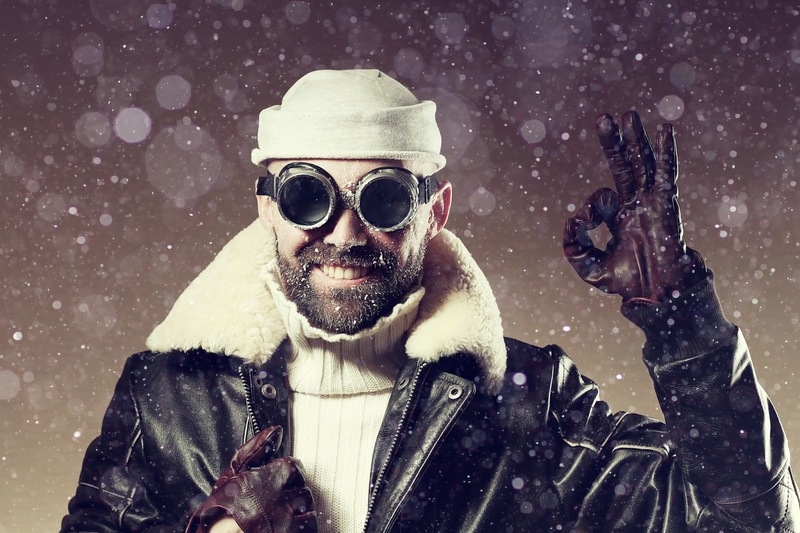 I chose coconut oil because it is lightweight and easily absorbed into coarse beard hair. You can buy beeswax bars and pastilles from Mountain Rose Herbs. Click HERE. 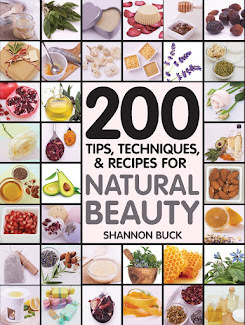 In order to thicken up the coconut oil, you can use a little bit of beeswax. 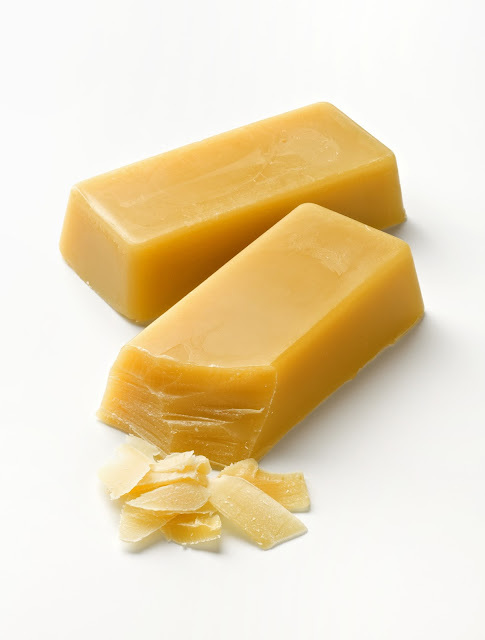 If you are vegan or vegetarian, choose carnauba or soy wax in place of the beeswax. 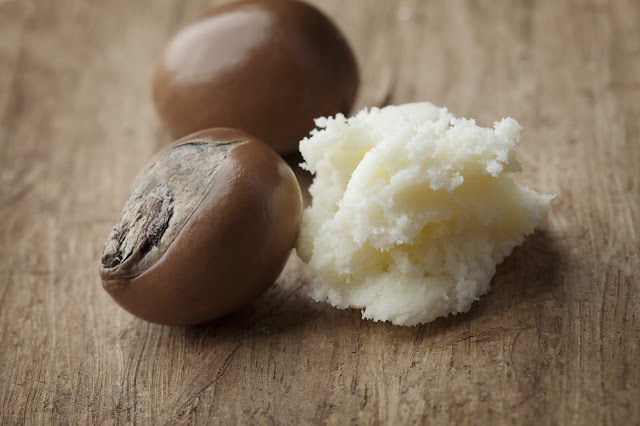 I like to add in Shea Butter to moisturize the skin and keep it from feeling itchy and dry. Measure the ingredients into a glass measuring cup and sit it in a pan that contains a few inches of simmering water. Stir gently until all ingredients have melted. Remove from heat and carefully pour the hot mixture into a heatproof container with a tight fitting lid. Allow to cool and harden. To use: Warm a very small amount in your hand to soften and massage through your beard and on your skin. Style your beard as desired. 10 out of 10 "Bearded Beauties" agree that a soft, manageable and well-groomed beard is possible when using my Naked Beard Butter. Enjoy!! !